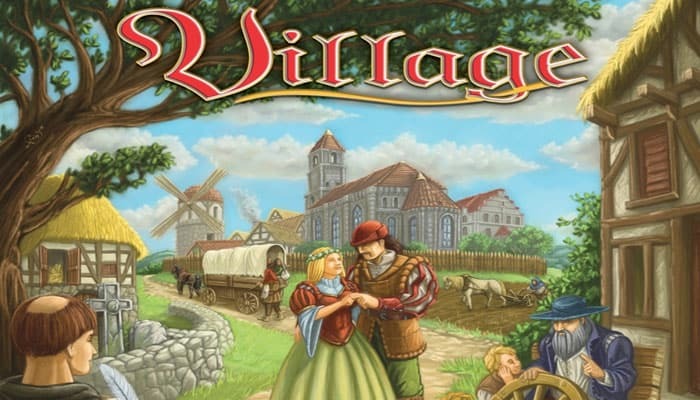 Village is a time-management and worker placement game with a medieval theme. 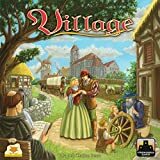 Each player controls the fate of a family and wants to rise to prominence. But never forget the most important thing: Time cannot be stopped, and eventually family members pass away. Place the game board in the middle of the table. It shows the village with its various areas.